The aim was to create an elegant and classy yet free spirited and inspirational image. 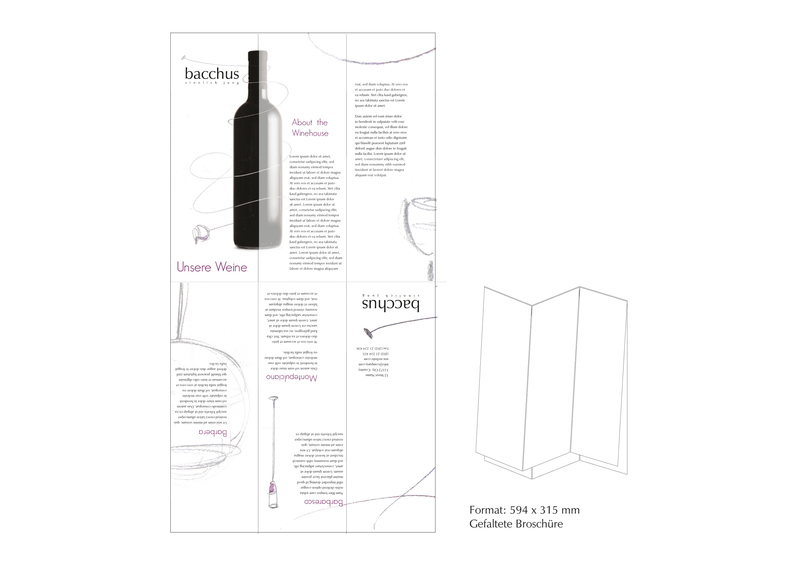 A playful wine glass was chosen to communicate this in the created identity. 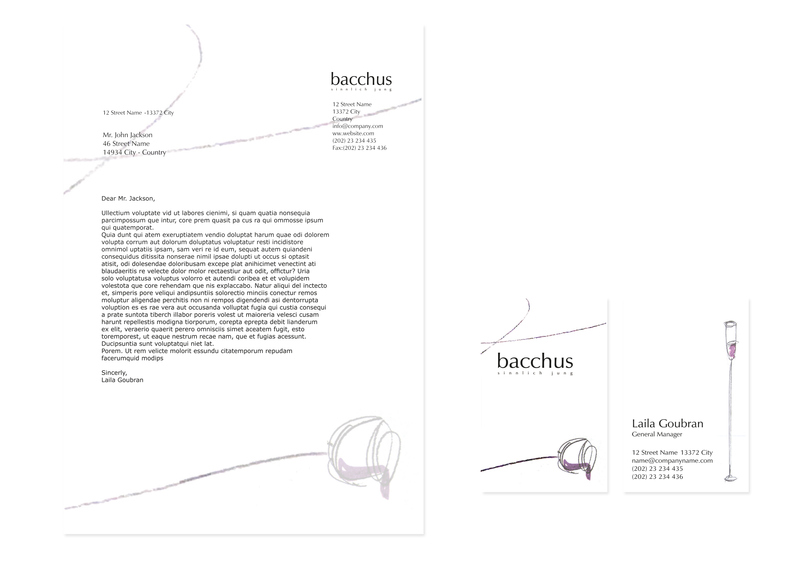 The project was done in an Corporate Identity course at the HTW in Berlin. 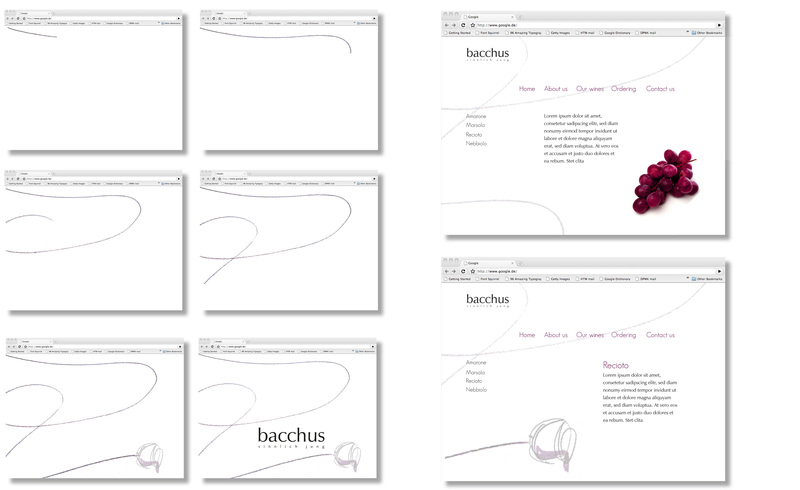 the concept for the wine house identity is to add the free and careless touch inspired from the product to the image. it adds an almost drunk yet classy and elegant image. experimenting with different positions and styles of wineglasses to create a large and more free and flexible variety for the different applications. 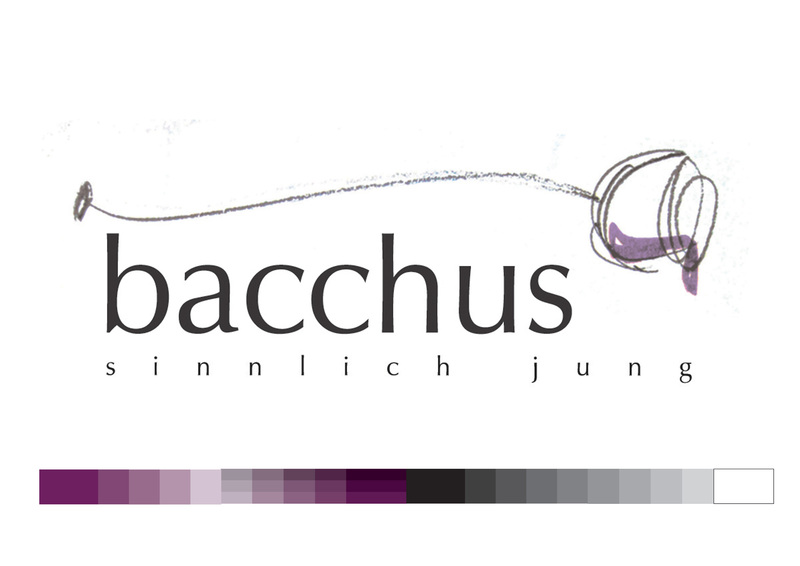 a suggestion for the bacchus website, including a short animated intro, showing the playful wineglass as the main character.